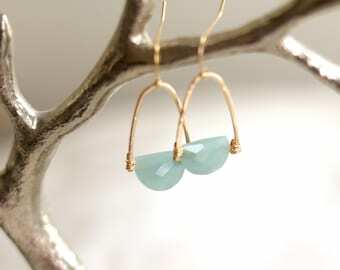 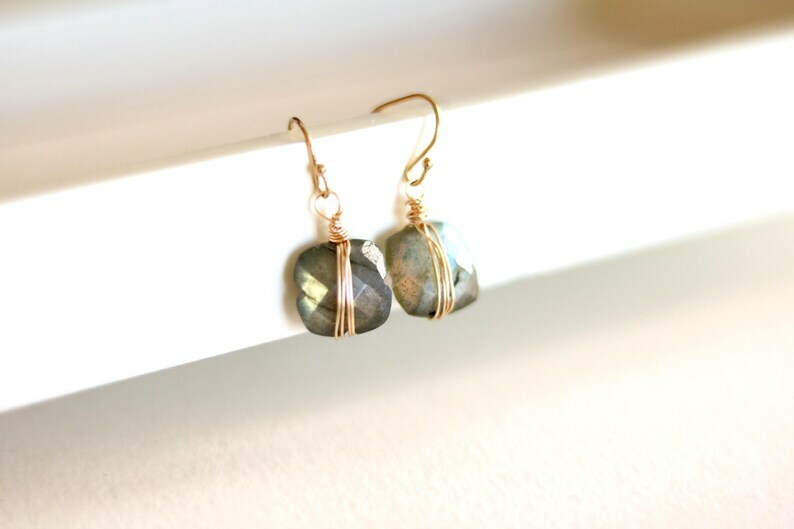 Carved square labradorite drop earrings in a gorgeous array of seablue, green and grey. 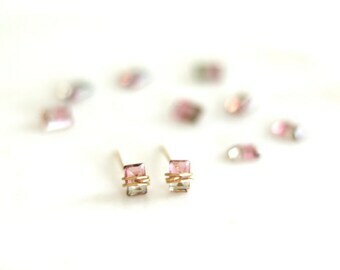 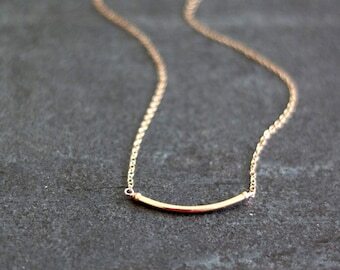 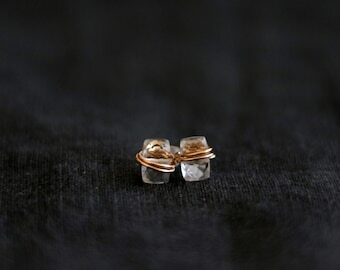 They are shimmery and faceted so the light hits them beautifully. 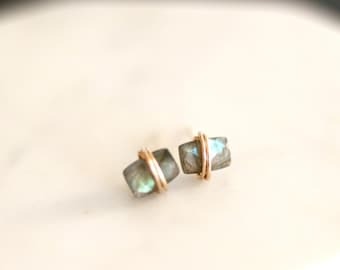 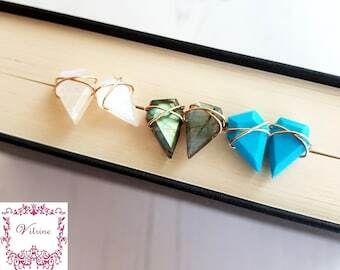 Each labradorite has been hand carved with a little "dip" on each side, and with facets so that the colors come through.